What’s the first thing you see in a mirror? Do you see your flaws? Do you see your beauty? Unfortunately, mirrors have a cruel way of emphasizing what we don’t like about our physical appearance and the most common is weight gain. Gaining weight is easy but losing weight requires hard work, determination, and patience. Hence when you begin your weight loss journey understand sustainable results will not be achieved overnight. 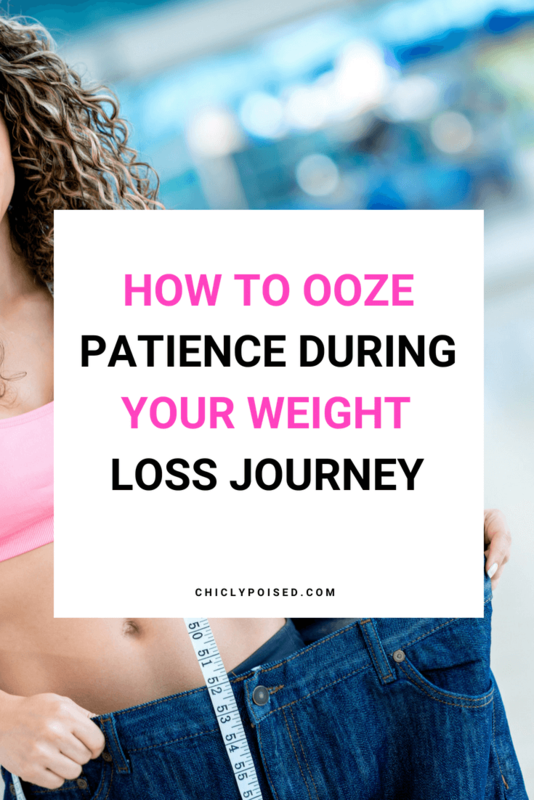 Here are a few tips on how to be patient during your weight loss journey. 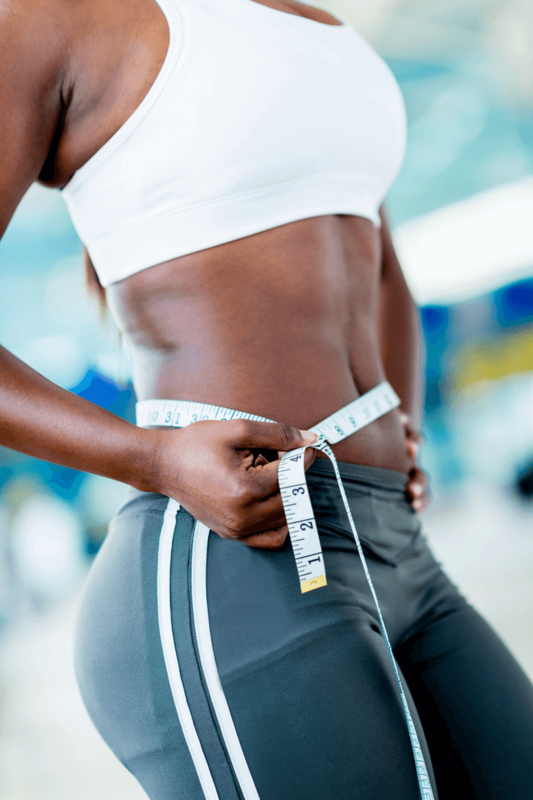 Stressing over your current weight will do more harm than good. Instead sit it back, relax, adjust your plan if you need to but don’t constantly think about it. If you’re on a diet that you can barely commit to for a week then, of course, that week of dieting will feel like months. 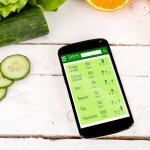 Instead, make lifestyle changes you can easily commit to – this will make your weight loss journey a lot easier. If you check your weight every day you’ll eventually go crazy. If you know you’re eating right and working out consistently you will lose weight whether you check your weight or not. So don’t focus on the numbers. However, for those who aren’t as disciplined with their eating and workout habits, I do recommend checking your weight and body fat once a month just to keep yourself accountable. If you failed to fit in your clothes you wore months ago, I doubt you’ll have any luck fitting into them the next day. Don’t try on your tight clothes every day! Instead, keep exercising and eating right, eventually, your clothes will fit again. 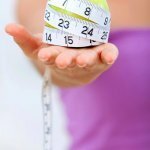 It’s hard to lose weight or maintain your weight loss when you’re impatience. If you’re trying to lose weight and make lifestyle changes then patience is the key. Keep pushing until you reach your goals!